Gone are the warm lazy days you and your friends spent at the beach, and it’s time to face the reality of life away from it. Worry no more, there’s no need to cry over missing the beach and everything in it with this lovely china that screams boardwalk and shorelines all over it. It’s a great to give to friends, partner, spouse, and family on special occasions! Here is something for those who can’t seem to get enough of the beach. They are all for living the BEACH LIFE! Now, it might seem like they have all the beach accessories covered in their arsenal, but who doesn’t love a mug? 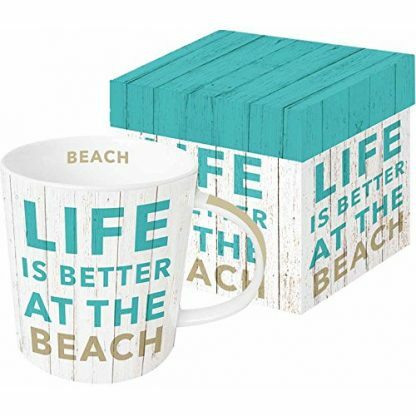 A mug that plainly speaks what the heart cries, that “Life is Better at the Beach”. This is one awesome saying on an equally awesome mug for all beverage and beach lovers out there. While summer might be short, and those hot summer days might come to an end, having this one for a mug can simply whisk you away to your favorite sun, sand, and fun beaches while having your morning coffee. Even in the dead of winter. Now, while this mug might be all about fun and joy under the sun, its makers, Paperproducts Design USA is serious about it. 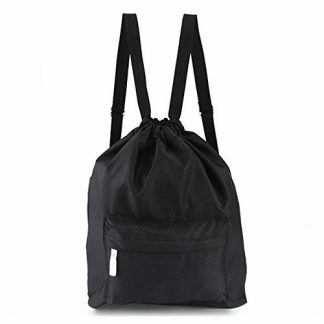 Their designs are developed by top tier designers from different parts of the world. Not only is it beautiful on the outside with its pretty gift box, it is also made from high quality new bone china. This design is part of a mug collection with beach quotes like, “On Beach Time”, and “Sandy Toes and Salty Kisses.” But you don’t need the collection to be complete. On its own, this mug has it all, whether you are looking for quality drink ware, or cute beach designs. 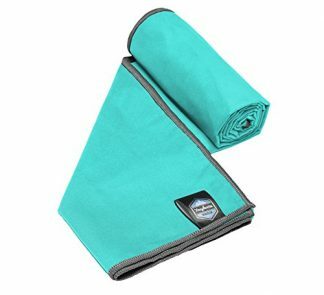 This is a perfect gift for yourself, for a family member, or a friend who just plain loves to enjoy having tea, coffee, or whatever while feeling the warmth of the sun on the sand.